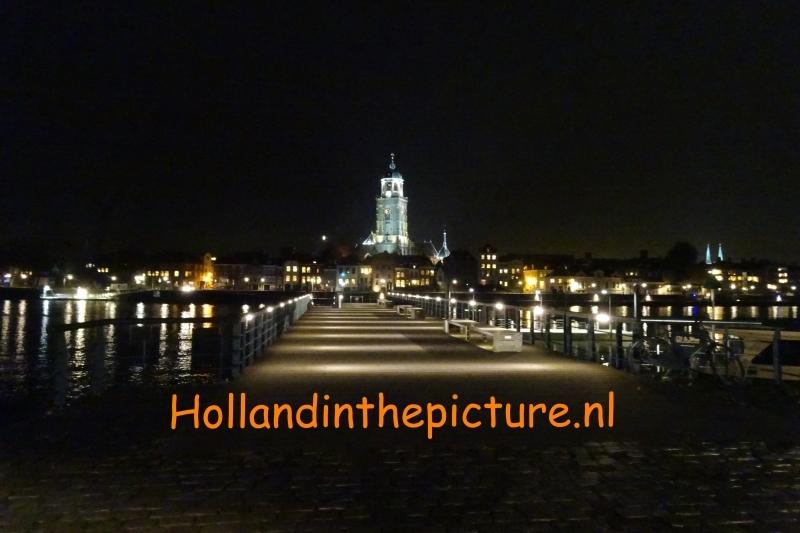 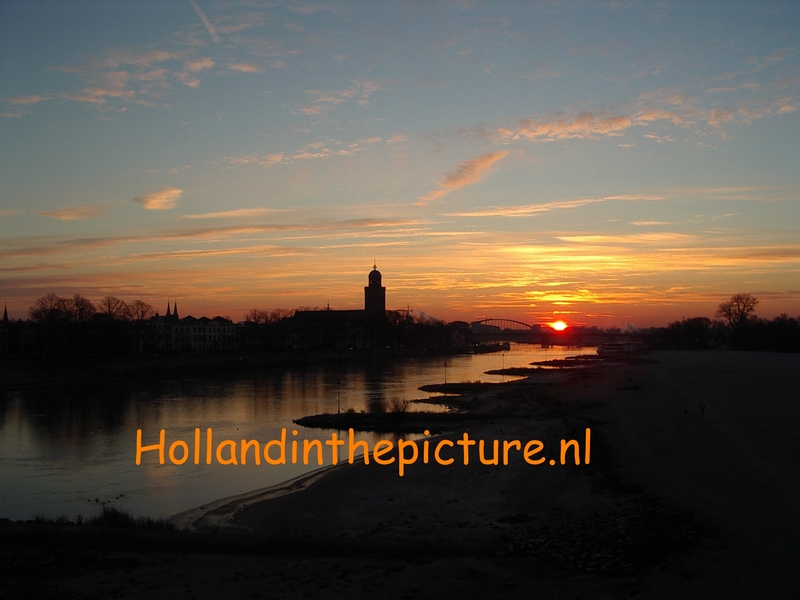 This page is about the Deventer district “de Hoven” or “De Worp”. 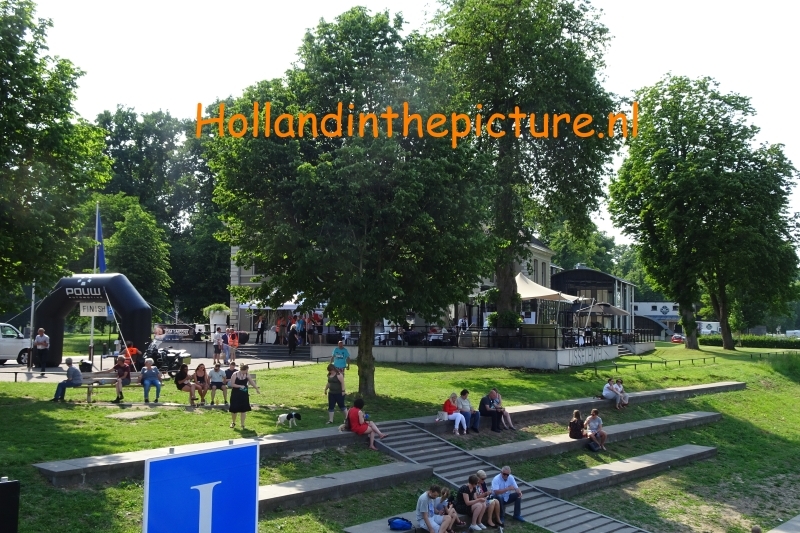 This district lies between two bridges, the railway bridge and the Wilhelmina bridge. 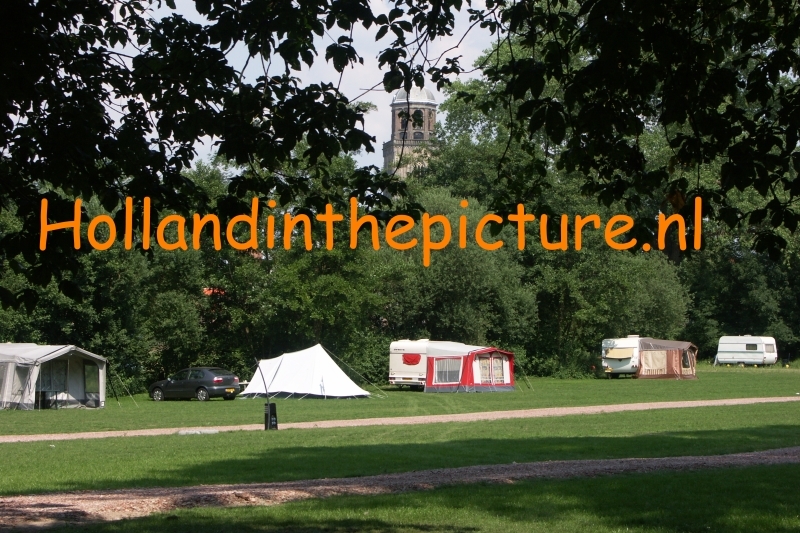 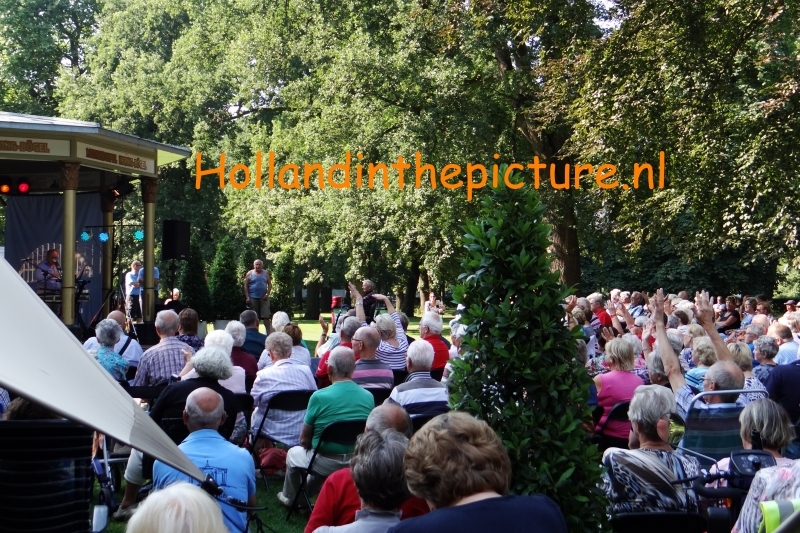 De Hoven is very special because it has beautiful views of the city, the new nature and Worp plantsoen (park). 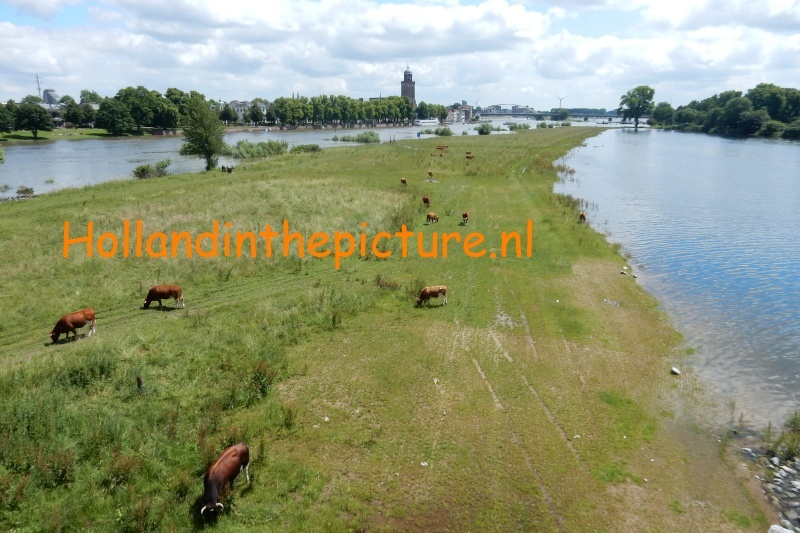 And of course the river IJssel and the Bolwerkmolen (Windmill). 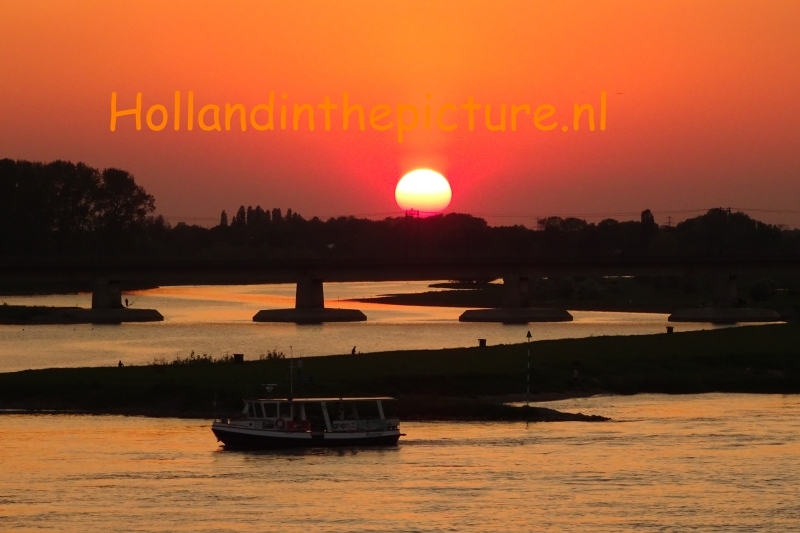 De Worp from the Deventer side, past en present. 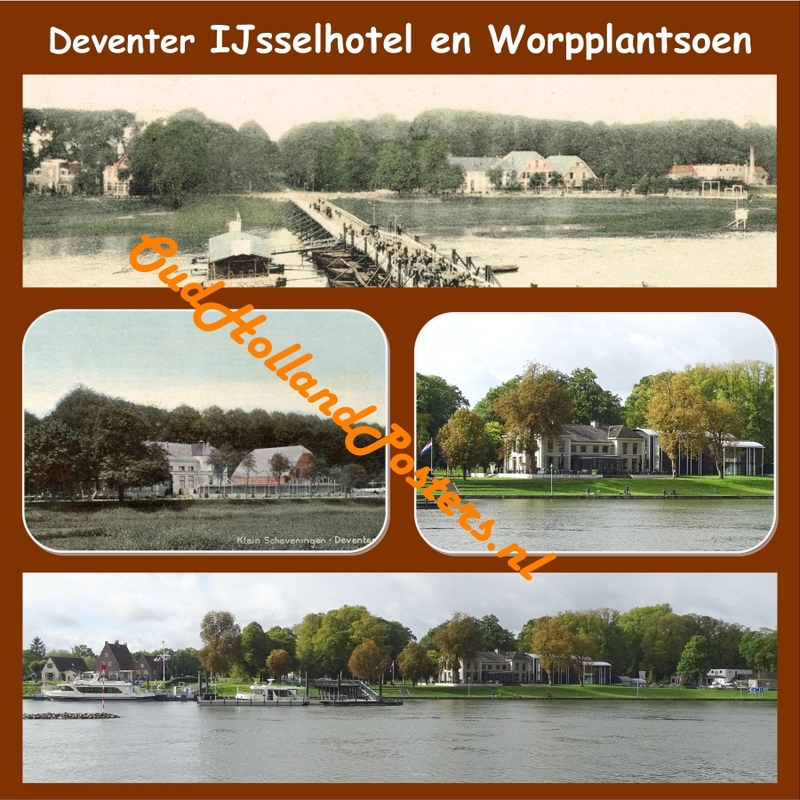 With the park and IJsselhotel.